SNAFU! : USAF approached Boeing about building the F-15X...another sign of the F-35 off ramp! USAF approached Boeing about building the F-15X...another sign of the F-35 off ramp! As usual the article goes to great lengths to prop up the F-35 but like I said. Read the damn thing! It's beyond obvious that this USAF initiative is an off ramp. Additionally its an effort to put the USAF back into the fighter business in a big way...or more specifically into the "killing the enemy airforce" business! This ain't about the F-15X teaming with the F-35. This is about the F-15X teaming with the F-22! The F-22 will quarterback future fights with the F-15X being the bull running back that bowls over the enemy with long distance missile strikes, while the F-22 maps out new targets. 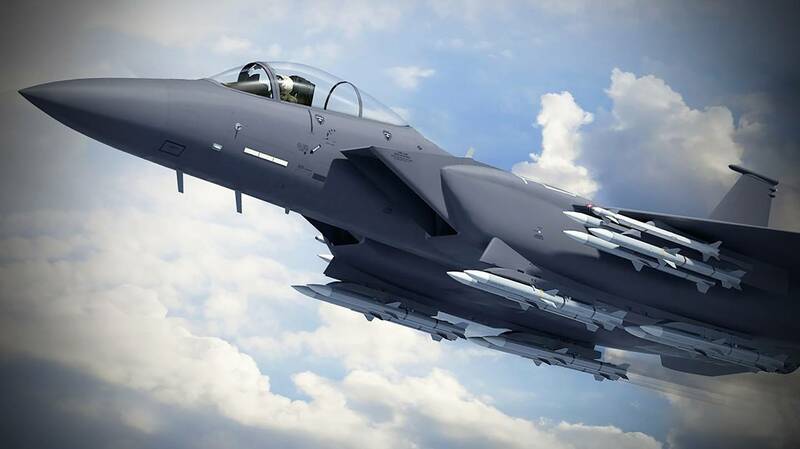 When the F-15X goes up loaded with 22 air to air missiles it'll still be able to knock down ground targets of interest. If they can make an SM-6 capable of hitting ships then doing the same with the AIM-120D shouldn't be beyond the realm of possibilities. It took long to get here but I'm pleased. Our allies might be screwed with the F-35A. The USMC and Royal Navy (and others that come on board) might be satisfied with the F-35 operating off LHDs. The US Navy might still be playing nice with the F-35C even though everyone knows they're all in with the Super Hornet. The fiction wit the F-35 will continue but the truth is finally coming out.